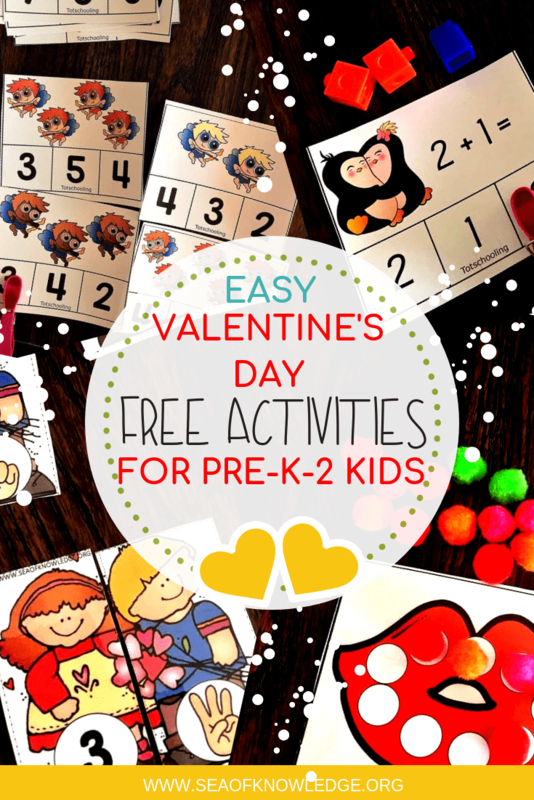 This activity will really help develop the kids fine motor skills! Check out these fun handwriting activities for more practice. These sight word dough mats are perfect for reluctant writers! 1. Print out Father’s Day Card Template and Pizza Template. 2. Fold Father’s Day card template in half and cut out Pizza Template. 3. Trace Pizza Outline with pencil and/or marker onto Foam Sheet and use Googly Eyes to Trace Circles for Pepperoni. 4. Cut out traced Pizza Outline and Pepperoni Slices. 5. Apply glue to back of Pizza Outline. 6. Firmly place Pizza Outline onto Center of Father’s Day Card Template. 7. Apply glue to back of Pepperoni Slices and apply to Pizza Slice. 8. Apply glue to back of Googly Eyes and apply to Pizza. Download the card template here. Download the pizza template here. Thank you for sharing this most adorable Father’s Day pizza craft. I love it!